We sell Gift Cards! Come in anytime during our normal hours of operation and purchase a Gift Card for any amount! 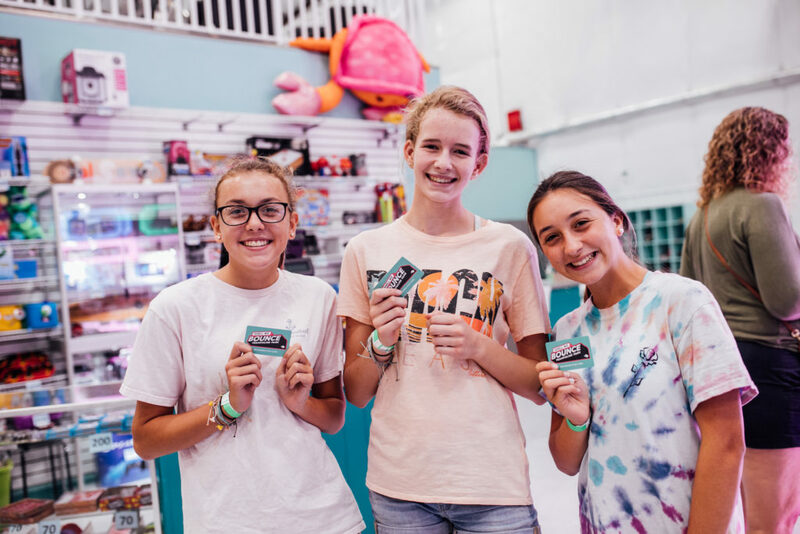 Gift Cards can be used to purchase anything… from bounce time, food from the Shell We Eat Cafe, Shell We Bounce merchandise, and even playing Arcade Games. Our Gift Cards make great birthday, holiday, or “any time” gifts… Purchase yours today!